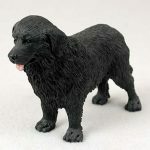 The Newfoundland dog breed, also known as the "Gentle Giant" is an amazing dog. 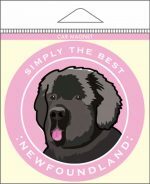 The story says the Newfoundland swam from England to America and that is how Americans discovered the Newfoundland breed. 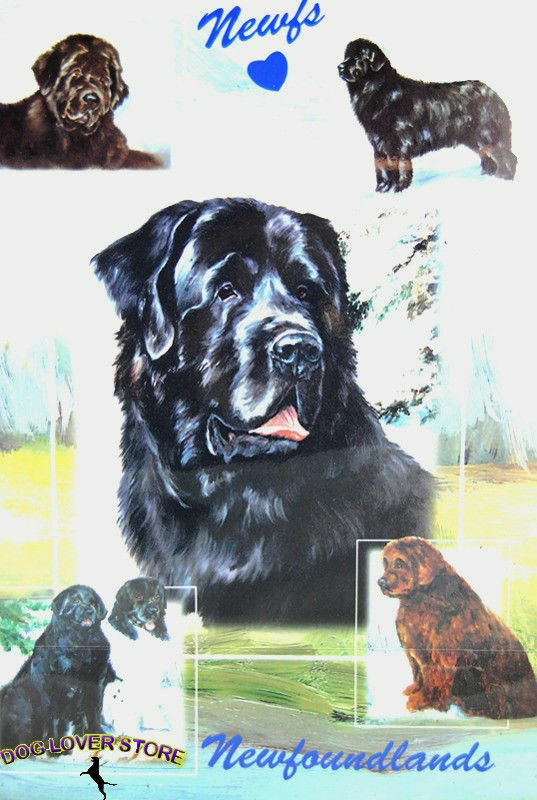 Their swimming ability is bar none. Today they are still used as water rescue dogs. 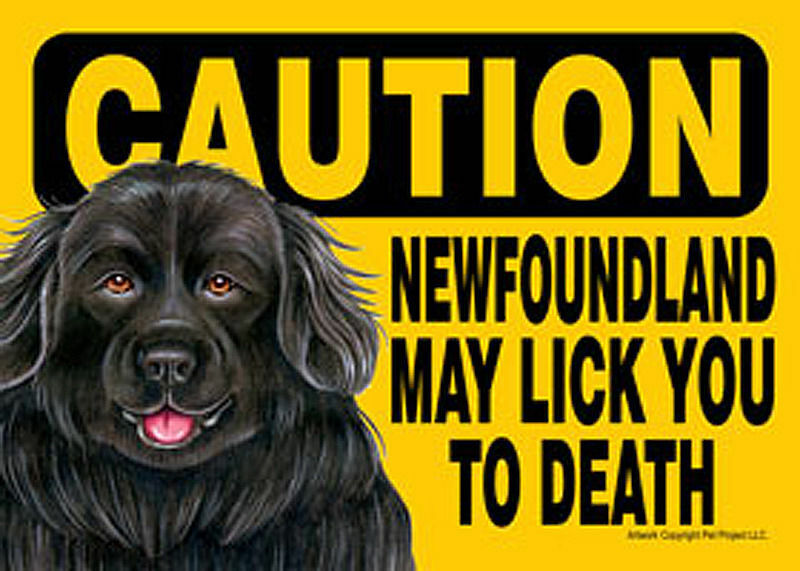 These "Newfie" rescue dogs must train and complete rigorous exercises. 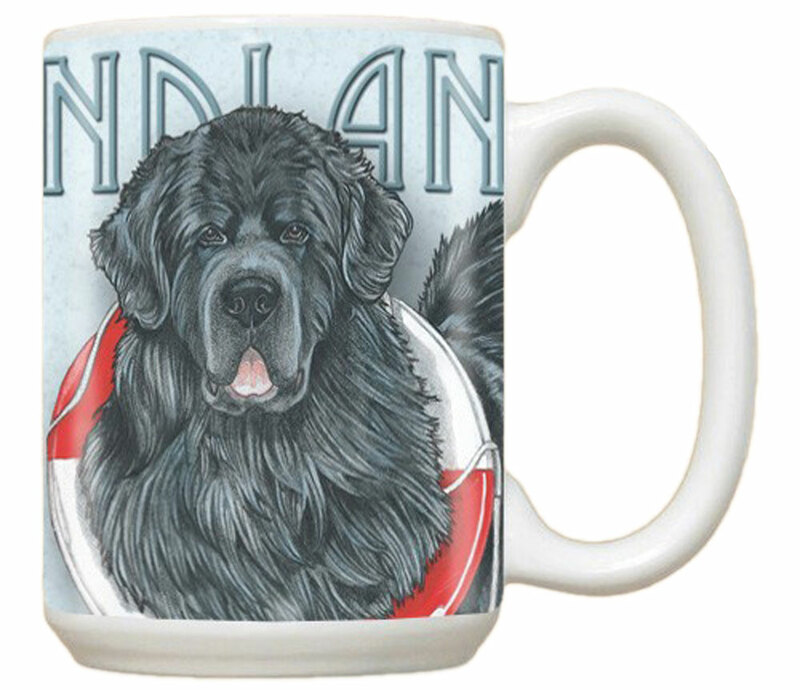 One exercise consists of the Newfoundland entering the water, retrieving an item, and returning it to their handler in under 60 seconds. 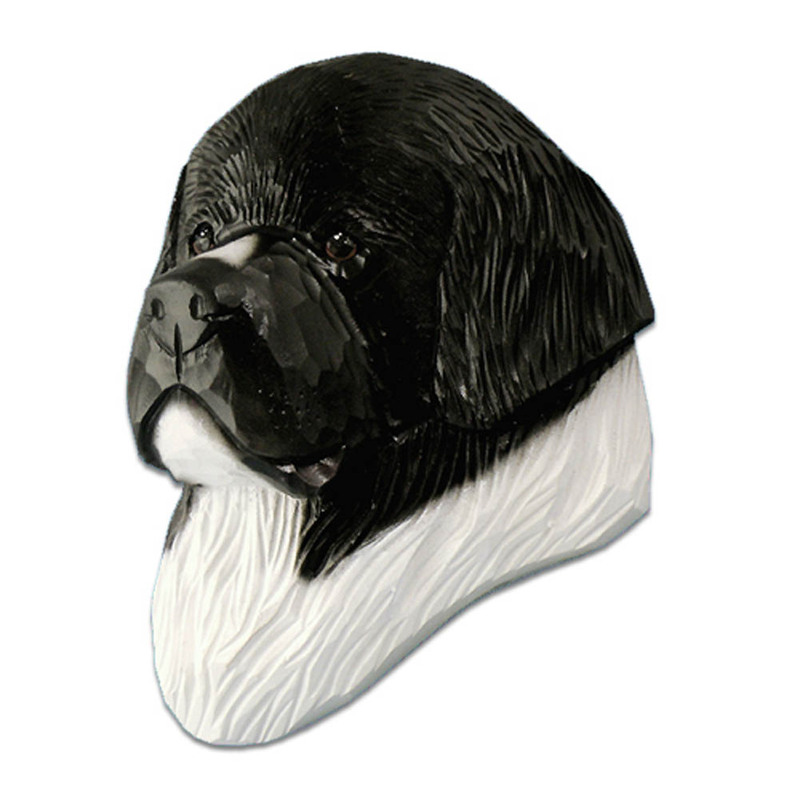 Their size creates a large lung capacity and ability to keep humans above water while swimming. Their webbed feet allow them to move through water effortlessly. Such a unique and fascinating dog breed has created a stir, not only in the swimming industry, but as a companion dog as well. 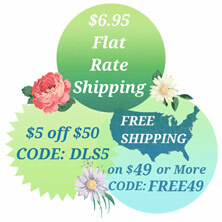 Their loving and gentle touch makes for a wonderful companion in any family. Overtime we had many requests to add Newfoundland items to our breed collection. 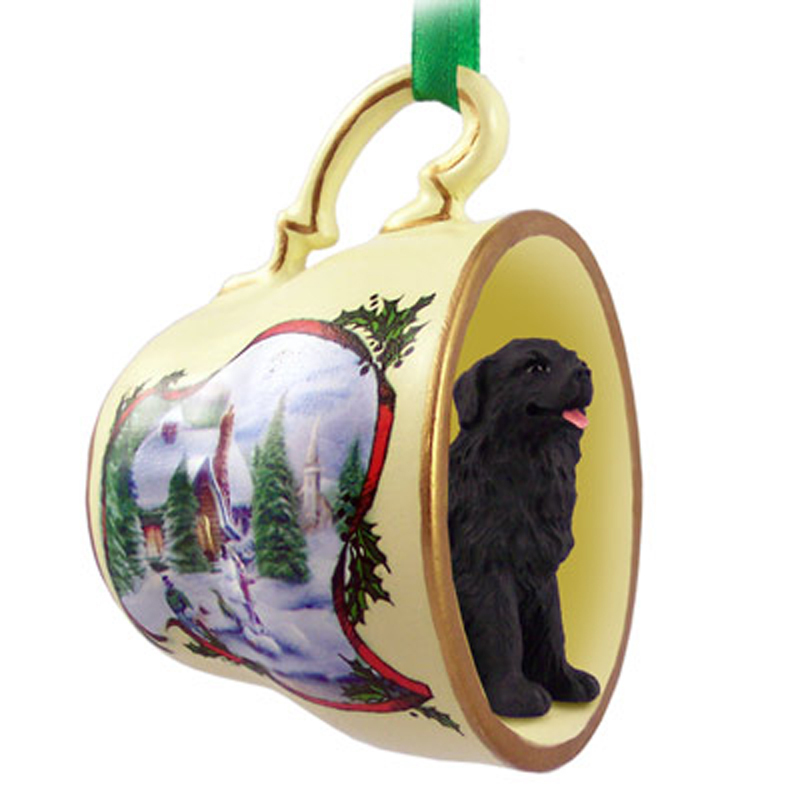 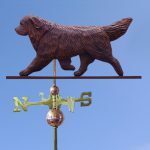 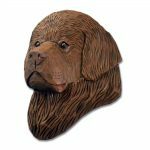 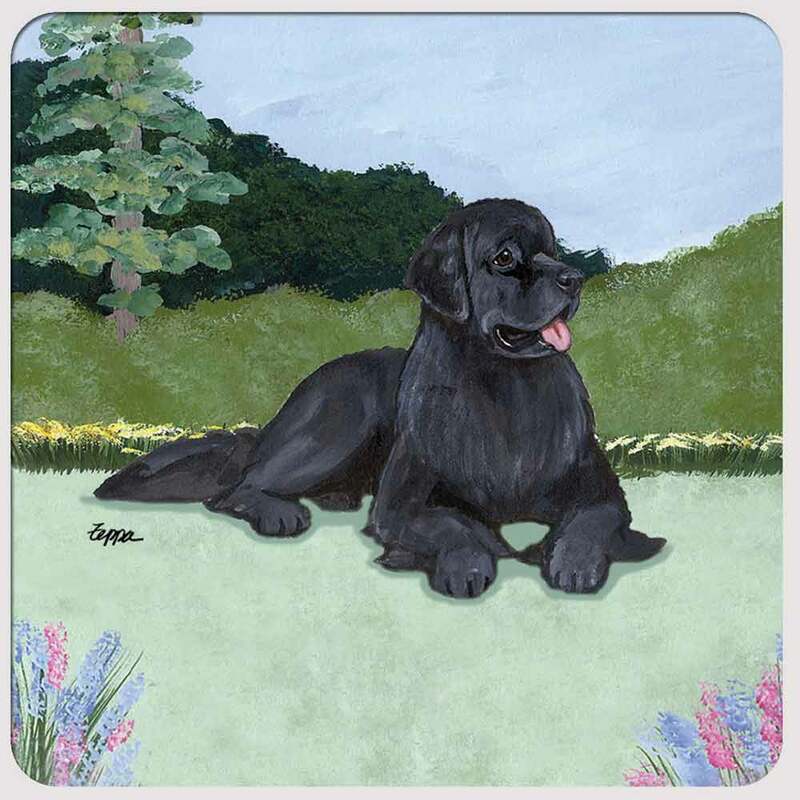 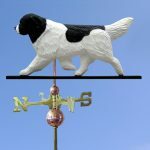 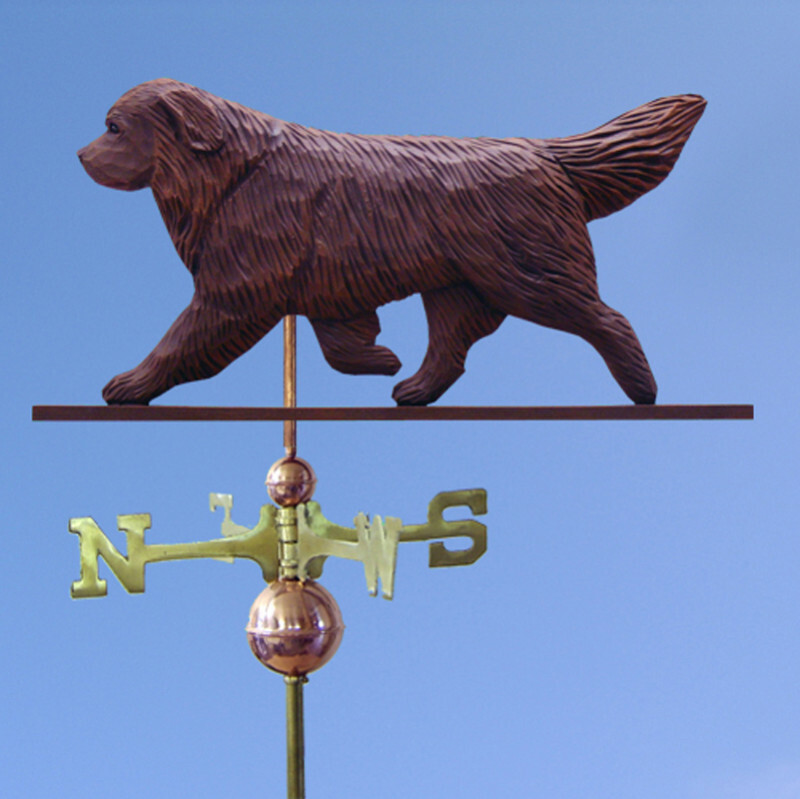 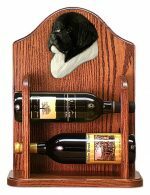 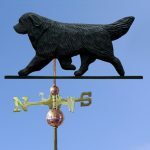 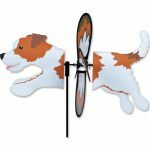 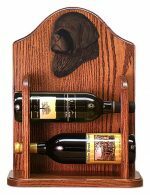 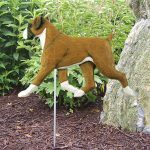 We listened and have added unique Newfoundland dog gifts and Newfoundland merchandise creating an array of collectibles including ornaments and more! 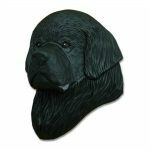 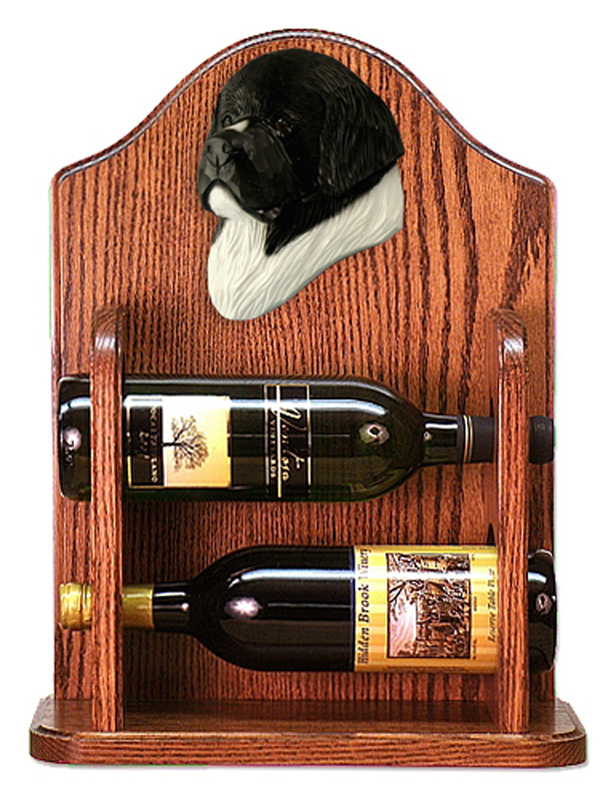 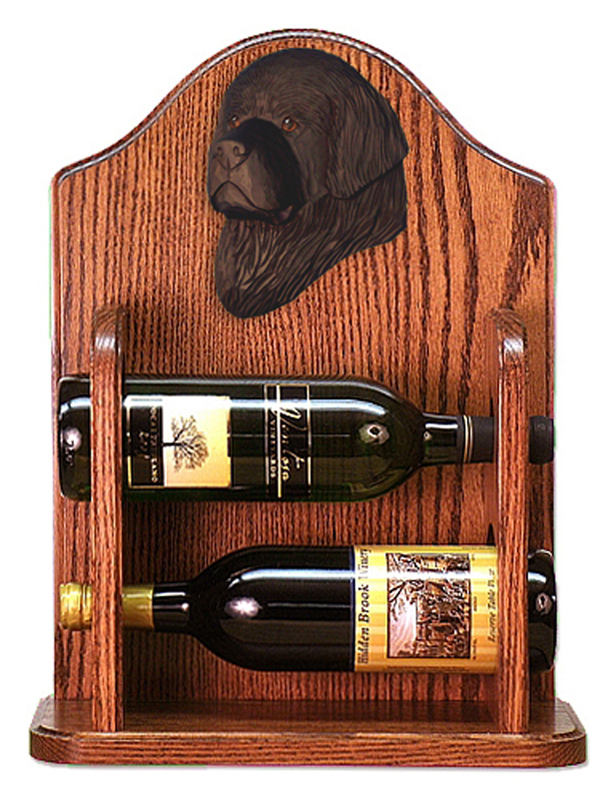 Our Newfoundland decor works well in any home!